Kevu e Raghu kuul re. This is my first attempt to a Gujarati poem. 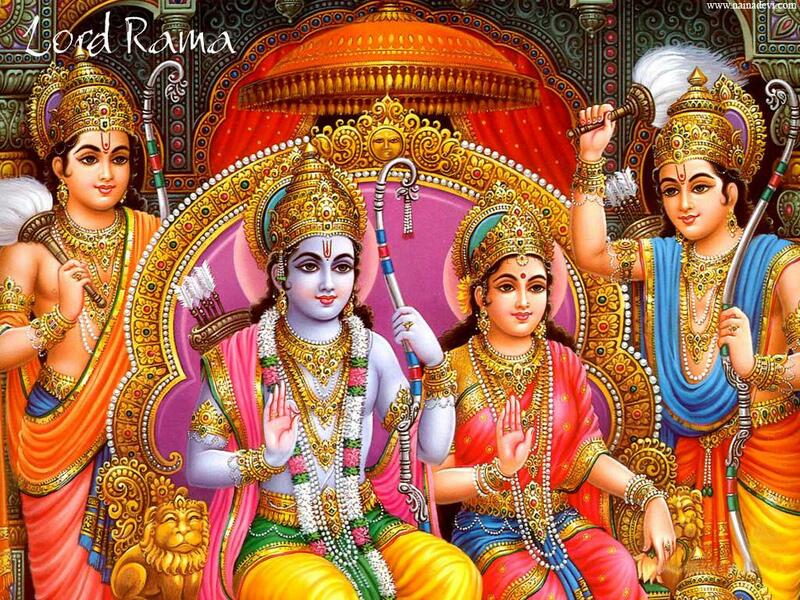 Facinated by Ramayan and the lord himself, pushed me to write a poem on Raghu-kuul, with the little knowledge of Ramayan, I have tried to depict almost all the characters of the of Lord Ram’s family including the citizens. Specifically, have mentioned about the Lord himself, Godess Sita, Lakshman and Bharat, Queen Sumitra, Queen Kaikai and Queen Kaushalya. This is my first hand effort to write praises. A song that is written to praise the Raghu-kuul. It is belief in the values of the Raghu-kuul that brings me to write about it. It is the bond that I share with those values that brings me to write about Raghu-kuul. This entry was posted in Shrikant Shelat on April 27, 2008 by Shrikant Shelat.